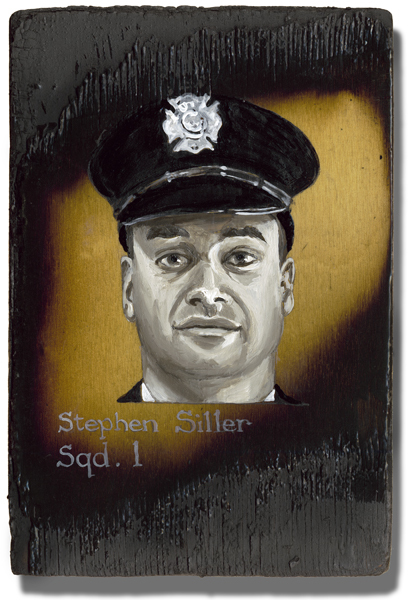 I didn’t know Stephen Siller until I watched thousands of runners and walkers follow his footsteps through the Brookyln Battery Tunnel and end at Ground Zero in 2011. Now I understand what courage is. I understand what it means to do more than what is expected. He was off duty, on his way home to play golf with his three brothers. He left a wonderful wife and five beautiful children. He didn’t have to go. When his way was blocked, he abandoned his truck, put his gear on his back and ran through the tunnel and into history. I now know his family and his brothers and sisters. All good stock. I hope my sons would be as courageous as he was, if they were ever tested. I know he would say, “I was just doing my job”, but we know better. They were doing the work of Angels.